Muay Thai is the sport oriented version of Thailand’s martial art as well as its national sport. 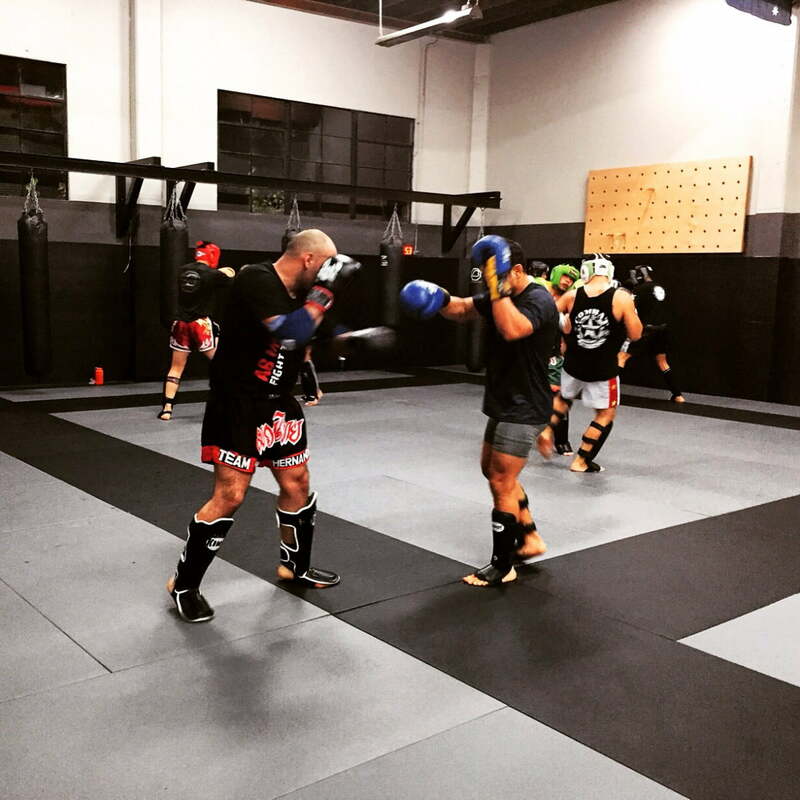 Muay Thai is predominantly a striking art utilizing the “eight limbs” effectively and efficiently in a self defense or competitive environment. 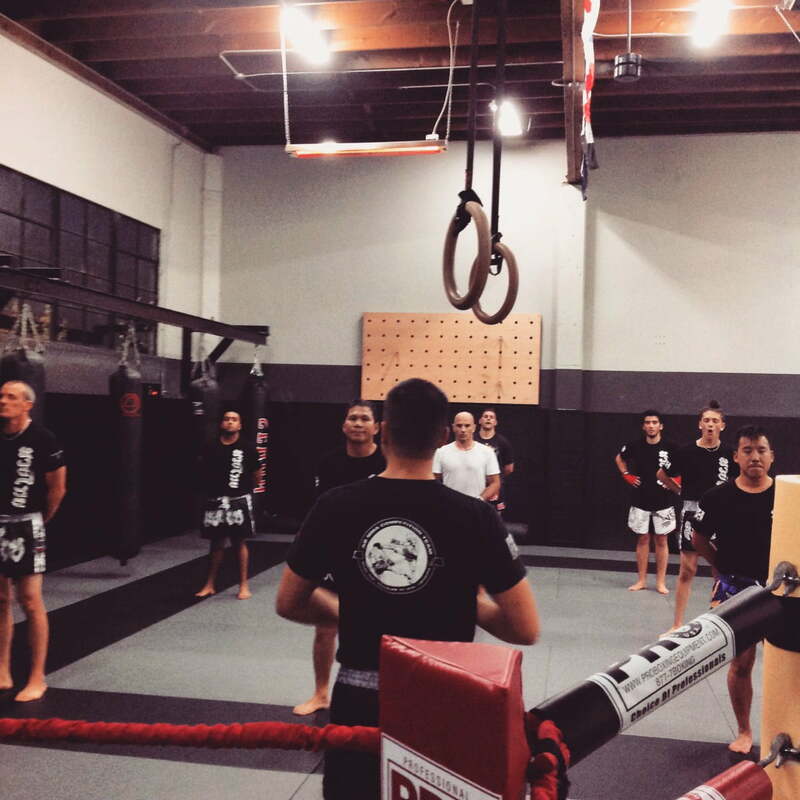 Classes cover techniques, tactics, intense conditioning and application while catering to all levels from the beginner student to the advanced fighter. Instructors ensure that classes run smoothly through a systematic style of teaching while producing a comfortable, safe and respectful atmosphere for the entire family. Students can learn through daily group classes or individually through private lessons.